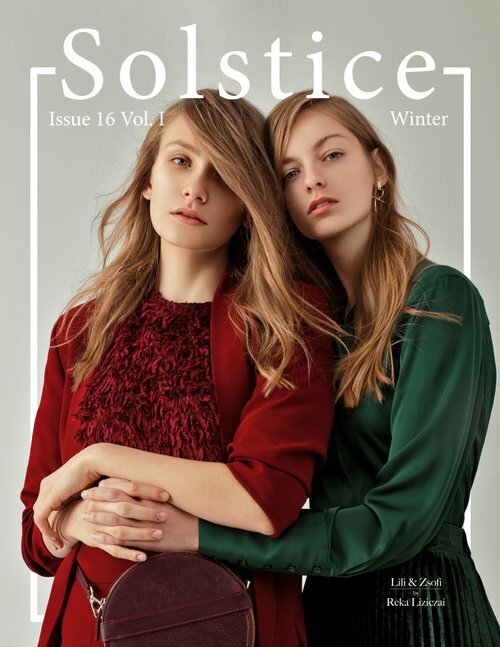 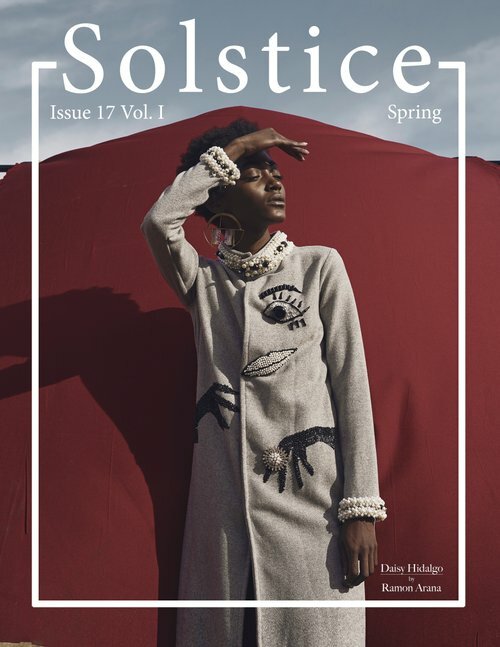 Solstice Magazine is a London based fashion magazine focusing on the creative side of the industry. 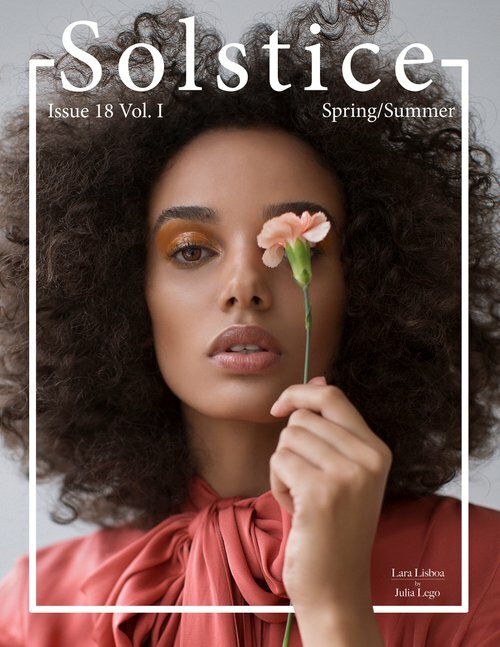 Featuring editorials, interviews and articles, the magazine gives you a comprehensive creative experience. 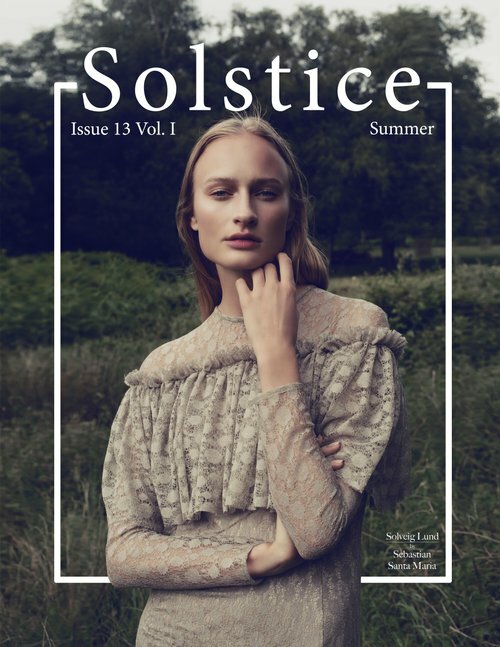 Our Instagram account is coming up to 110k followers and is rapidly growing, we also receive a significant amount of website visits.